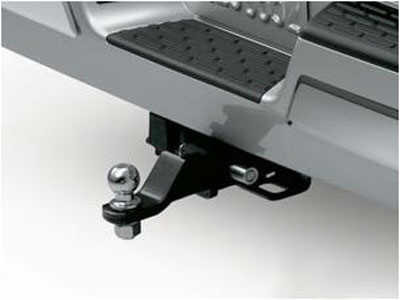 Welcome to TopperKING Truck Accessories. 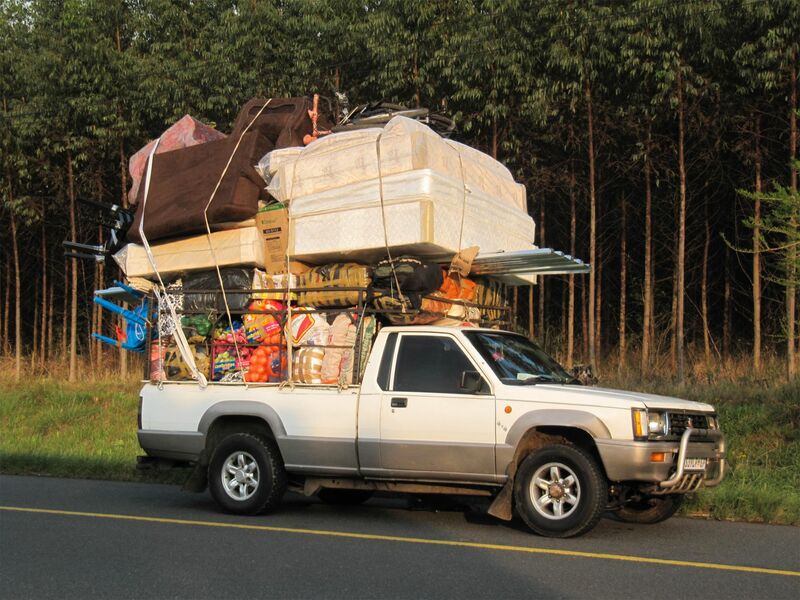 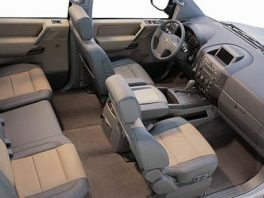 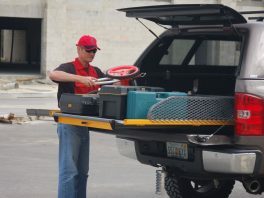 The authority for pickup truck accessories in all of Florida. 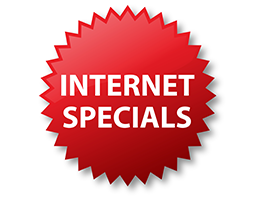 Check out our website or better yet give a call or visit one of our convenient locations in Brandon or Clearwater. 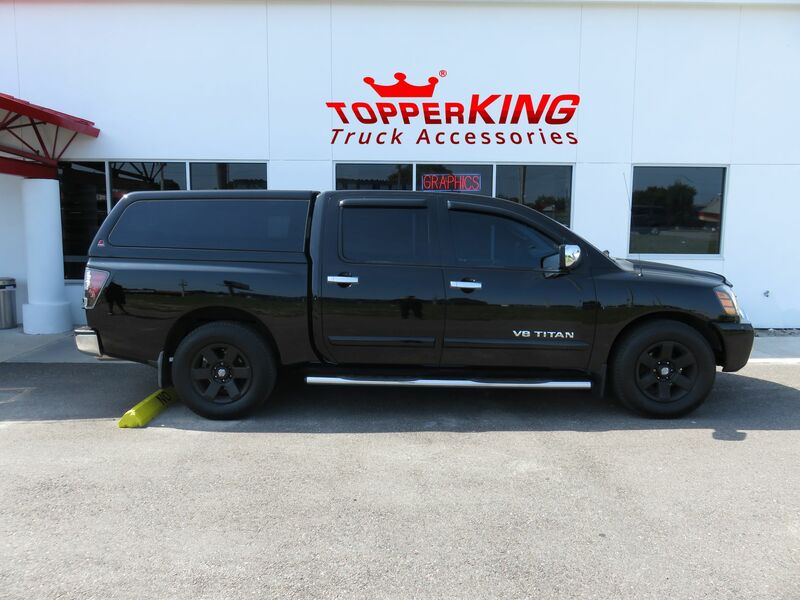 The TopperKING Team at either store strives to ensure a level of service knowledge and professionalism that is unequalled in the truck accessory industry. 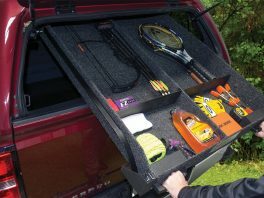 Whether it is for work or play TopperKING has you covered. 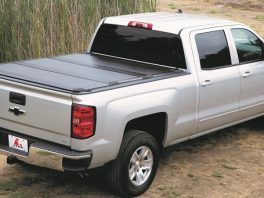 We stock and install a complete line of toppers, lids and tonneaus, as well as all makes and models of hard, soft and retractable bed covers. 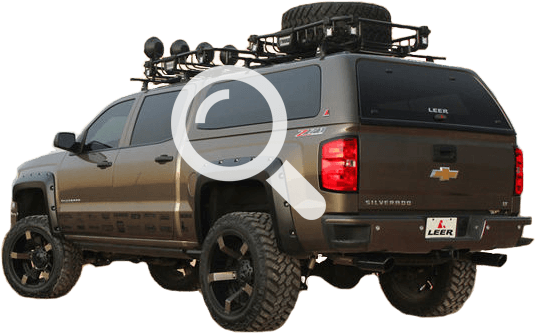 With our huge inventory we’ll have you working smarter and playing harder than ever before. 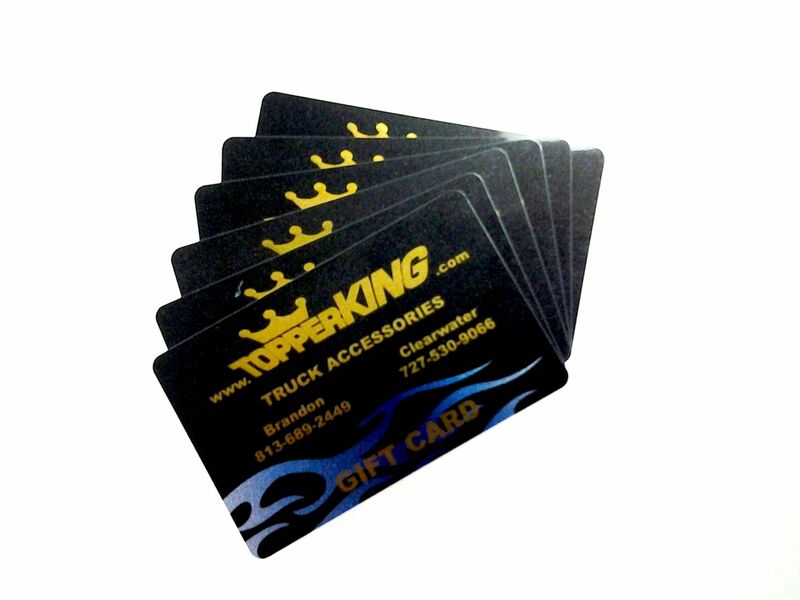 TopperKING is truly a one stop truck shop. 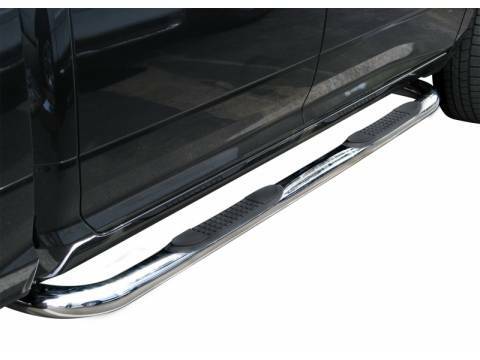 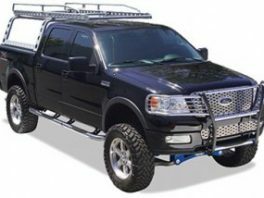 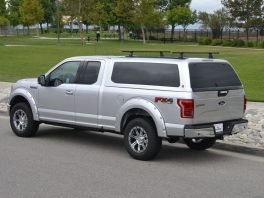 TopperKING has 1000’s of accessories including truck racks, hitches, side step bars, hood guards, chrome trim accessories. 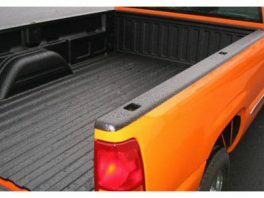 We also offer window tint and spray truck bed liners as well as conventional liners, rubber mats and carpet lining. 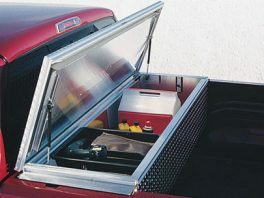 We look forward to seeing you on site so we can help you Love Your Truck-Inside & Out.